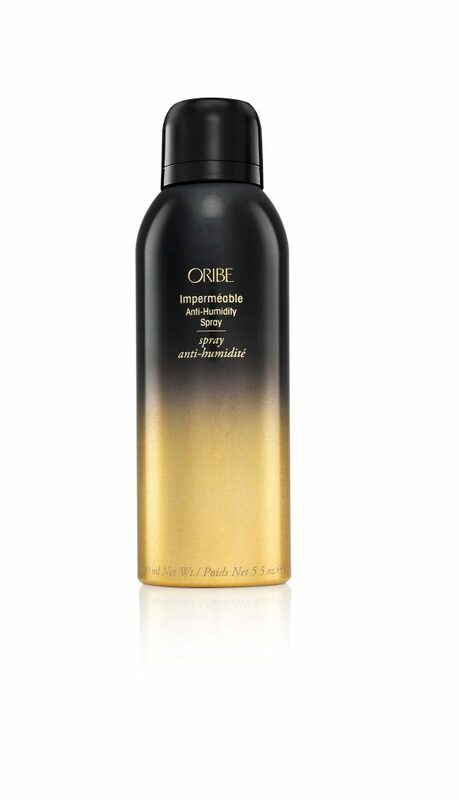 Oribe Superfine Hair Spray is a sheer, modern hairspray with medium hold. 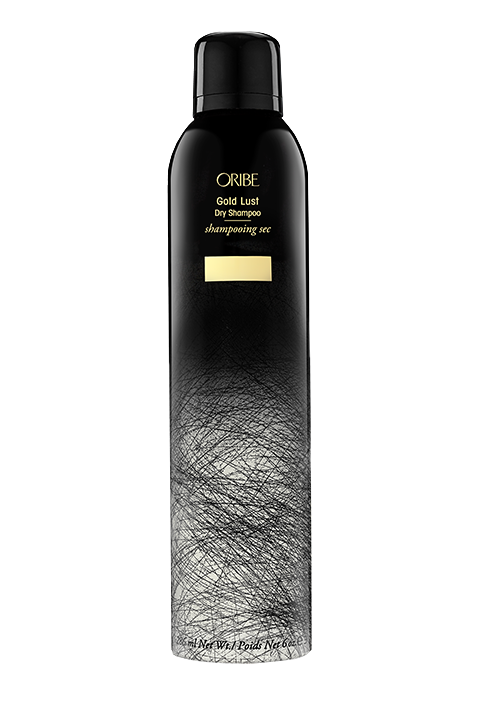 Oribe designed Supershine to bring new technology to old-style glamour, resulting in flexible, brushable, shiny-soft control. 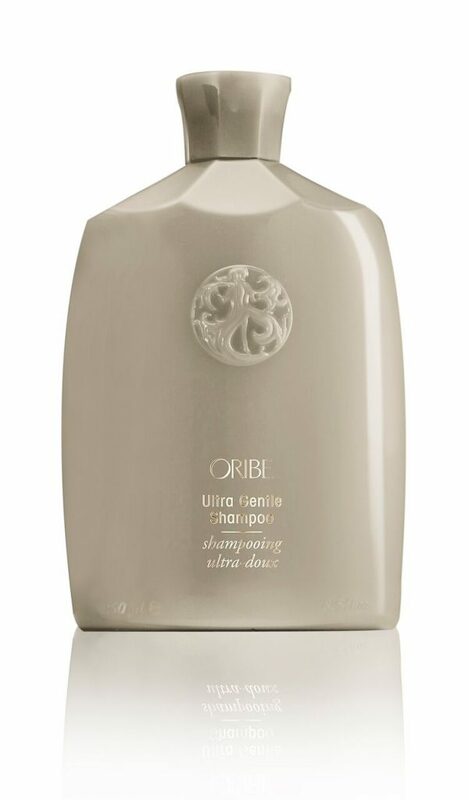 The exclusive ultra-dry finish won’t dampen or dull smooth style. Aloe Barbadensis Leaf Extract hydrates, smooths and nourishes hair. Passion Flower Extract calms and smooths –and in some studies has been shown to have aphrodisiac properties. Both a sheer, dry working spray and a high-performance finishing spray.